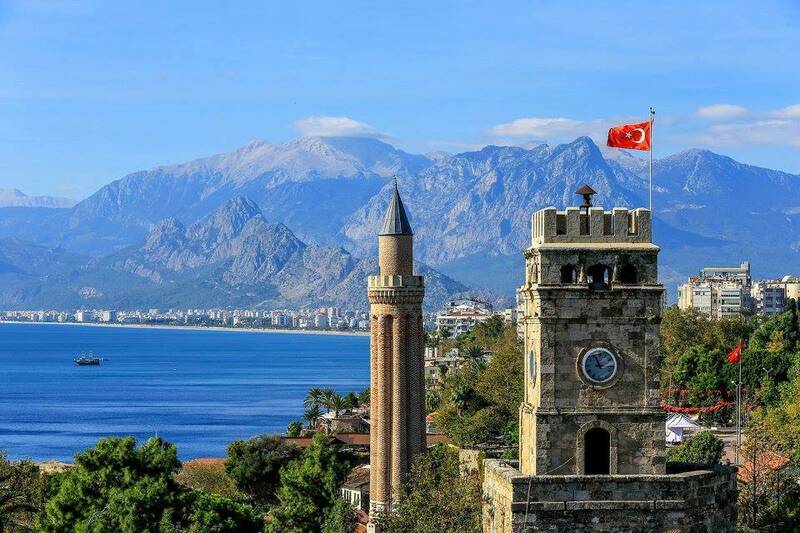 Antalya City is one of the largest Mediterranean Turkish Cities with its richness of culture, history and tradition! Dating back to the 2nd Century, the walls and tower of the city depict a time lost with exquisite designs and architecture. The city is home to Kaleici harbor which was a trade hub up to the 20th century and today boasts of a collection of Marina yachting. 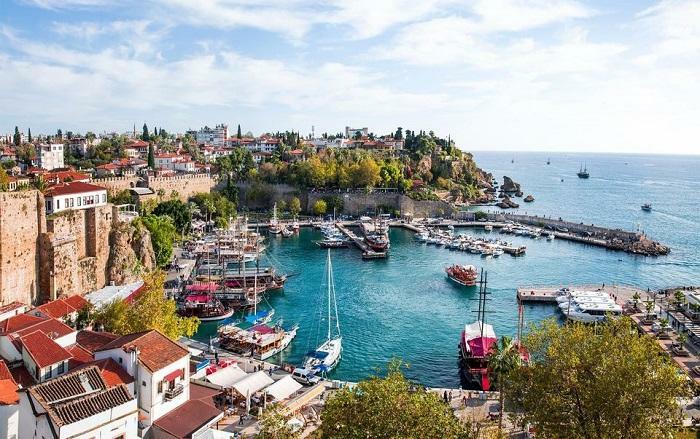 There are ancient harbors, Clock towers and Harianus gate to visit along with the mystifying old towns, wooden villas and a relaxed feel of an old town. 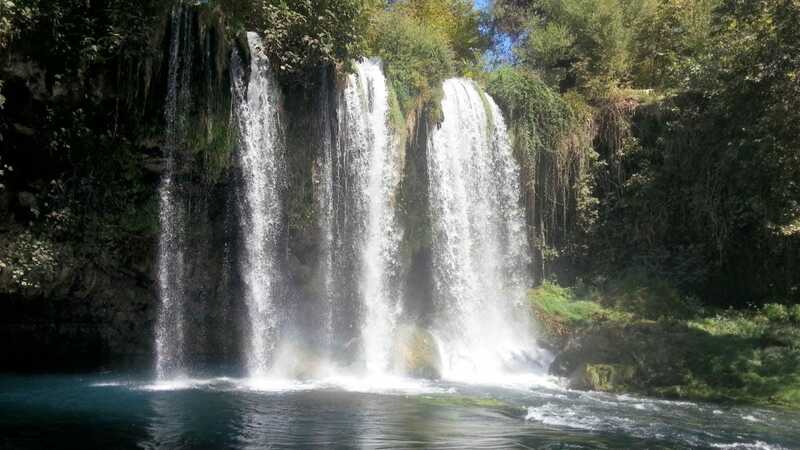 The famous Duden Waterfall is a center of visit in the Duden water park where the 15 m long and 20m wide waterfall forms a breathtaking sight. This invites the tourists to walk around the area and explore mightiness. 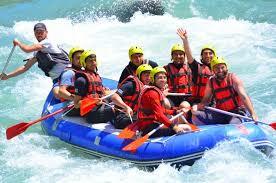 There is also option to explore the termessos ruins and visit the Duden Waterfal sight from inside a cave. 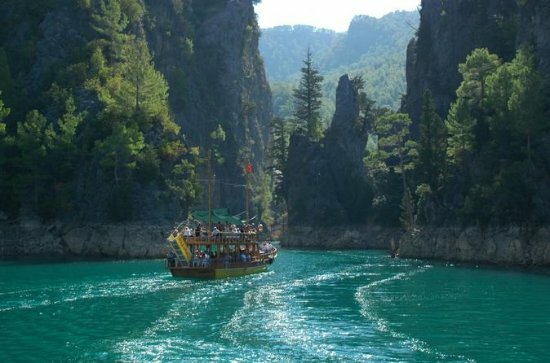 With your local amigo take a boat ride from ancient harbor to the duden waterfall and explore the city of Antalya to end on a rather calm and soothing afternoon. 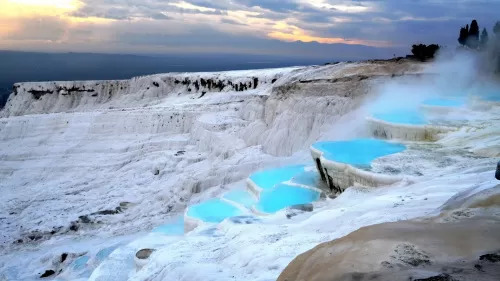 This trip is all about taking in the insights of a major trade hub which is now a Mediterranean city with a town-like lifestyle! Walk across the old town to taste local food, visit local houses and know architectural inspirations here.